Our last long weekend until October! And a whole winter to get through before then. The long weekend, rain pouring, wind blowing the perfect day for a late, long lazy lunch with friends. To kick things off a little anti pasti and then it may have been Saturday but it felt like a Sunday so a simply roasted eye fillet with roast potatoes, Nigella's of course, for the main event. 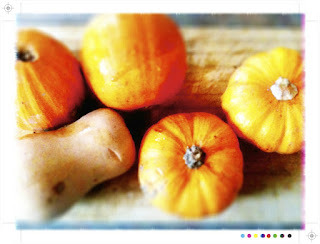 On the side some Ottolenghi pumpkin, braised leeks and a little broccoli for some nutritious green stuff. And no long lazy lunch would be complete without dessert. 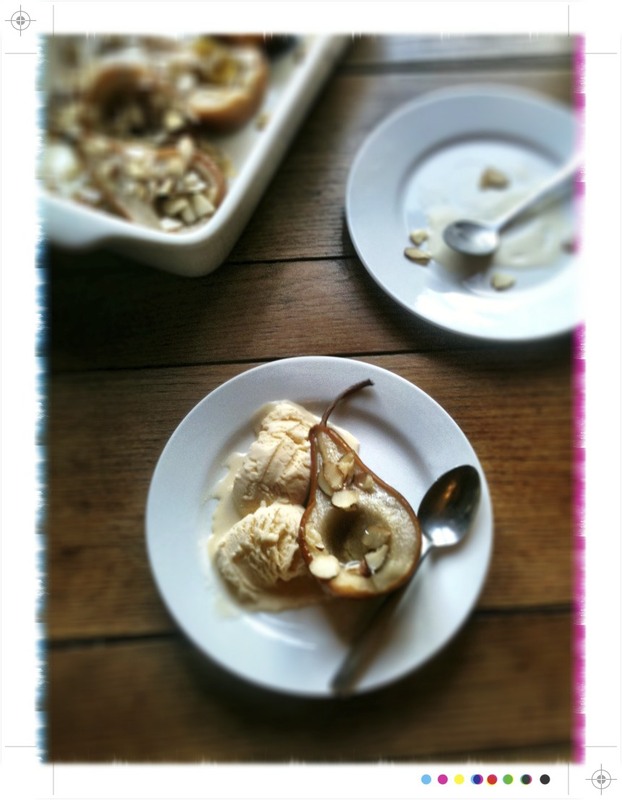 Kiddies in tow with the grown ups so homemade vanilla ice cream is a sure fire winner. To go with the ice cream some roasted pears and toasty almonds. 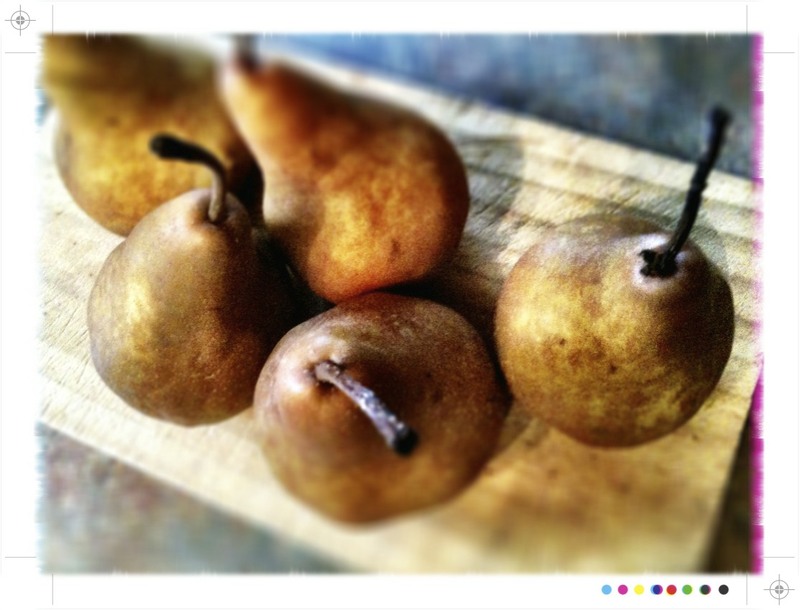 This is a an easy, simple dessert making the most of the pears. The pears can be poached ahead of time and then popped in the oven to roast just before serving. 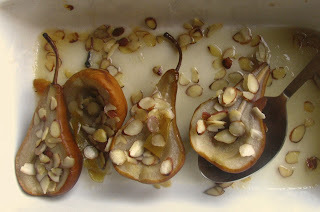 You could also go sans butter and just scatter the almonds over the pears before you roast them. 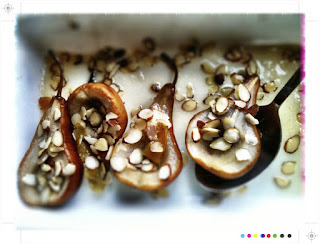 However, the buttery toasty almonds are worth it. 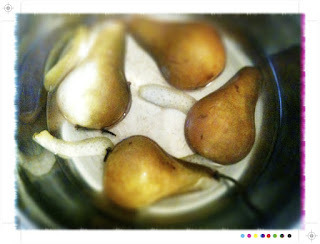 You want a pot large enough to hold the pears in single layer, or you could do a couple of batches. In the pan heat the sugar, water, cloves and lemon peel. Stir to dissolve the sugar and bring to a simmer. Add the pear halves, cover and simmer for 20 minutes. Remove the pears from the syrup and place them in a shallow baking dish, cut side up. Pour over the syrup and bake for 30 minutes or until the start to caramelise. 1 cup milk, full fat no discussion. 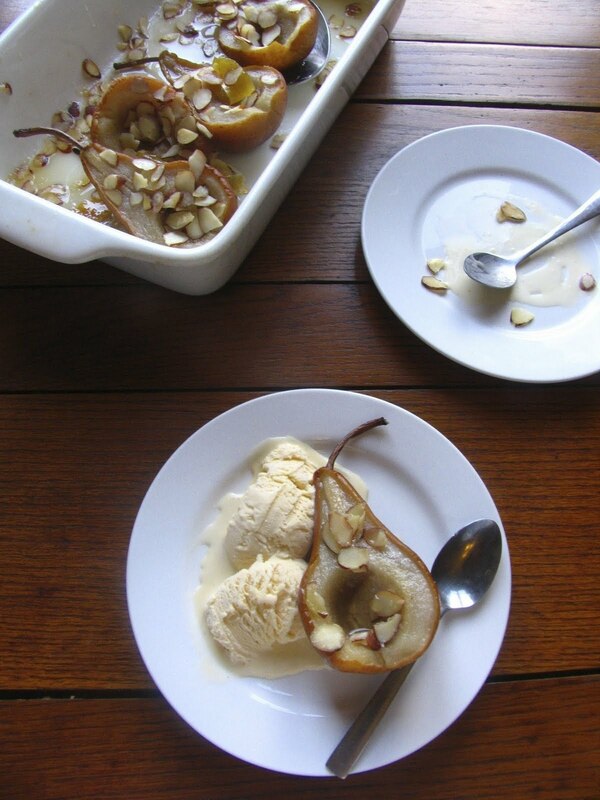 Place the cream, vanilla seeds and pods in a small saucepan. Bring to just a simmer, you will see little bubbles start to form around the edge. Remove from the heat and let the flavours infuse for 20-30 minutes. 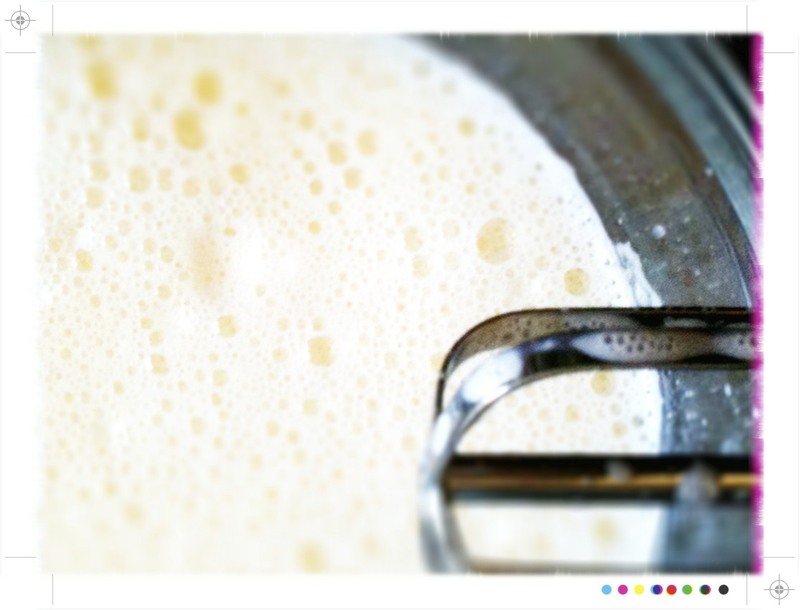 In a medium saucepan place the milk, 1/2 cup of sugar, and a pinch of salt. Warm through to dissolve the sugar. Meanwhile in a good sized bowl, whisk together the egg yolks and the remaining 1/4 cup of sugar. 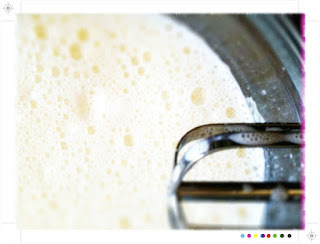 Add the hot milk mixture to the eggs slowly, in a steady stream, whisking all the time. Return the mixture to the saucepan and cook, stirring all the time with a wooden spoon. It is ready when the mixture coats the back of the spoon. Be careful not to let it boil. To be on the safe side you can have a basin full of ice cold water ready to go. If it looks like the custard is about to curdle place the pot in the ice bath and whisk vigorously! Allow the custard to cool. Remove the vanilla pods from the cream. 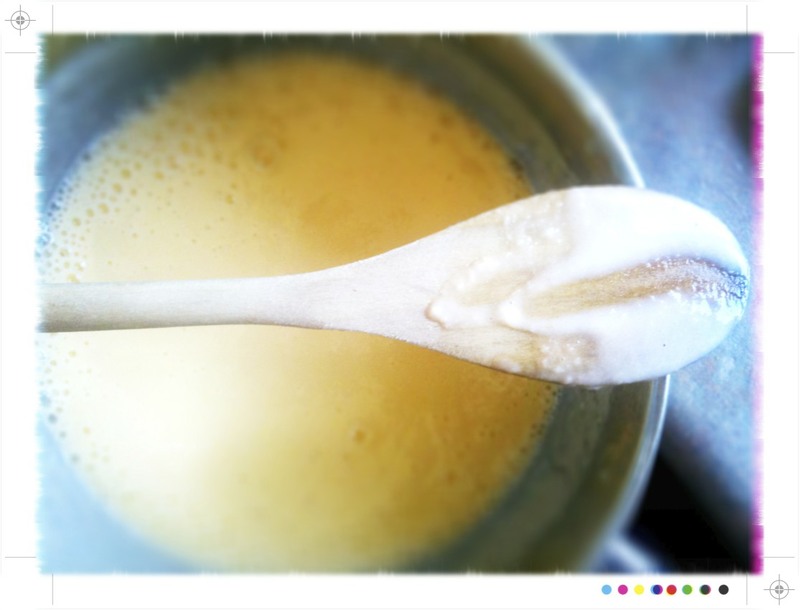 Strain the mixture in to the custard. Apply a little pressure to ensure that you get every last little bit of flavour out of the vanilla seeds, besides I like my ice cream flecked with little speckles of vanilla. Cool the custard thoroughly, in an ice bath or over night in the fridge. Churn in an ice cream maker according to the manufacturer's instructions. 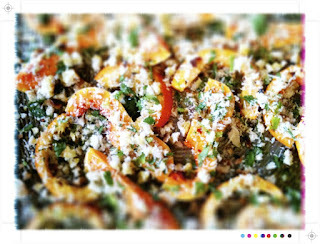 Place in a container and pop in the freezer for about an hour. 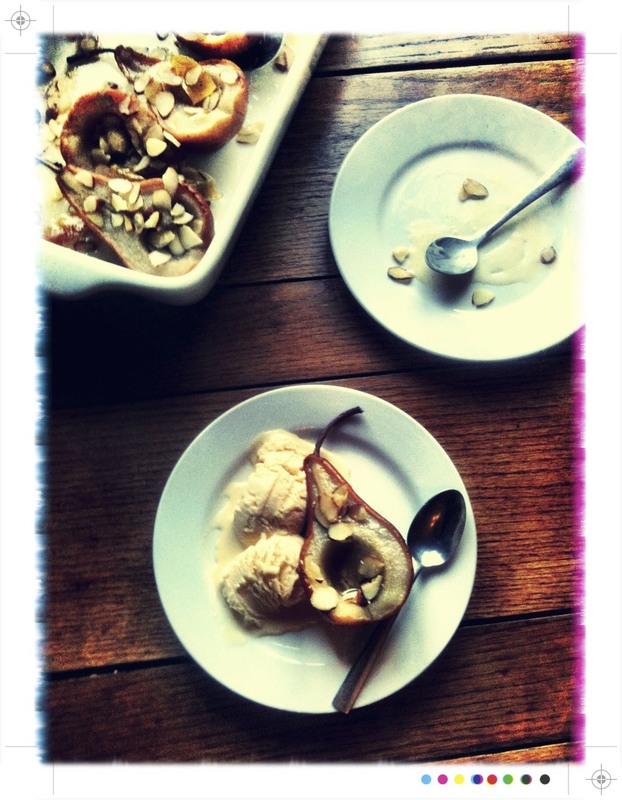 The vanilla ice cream was rich and creamy, flecked with vanilla seeds and so full of vanilla flavour, the perfect foil for the sweetly roasted pears and buttery toasty almonds. This looks so delicious. 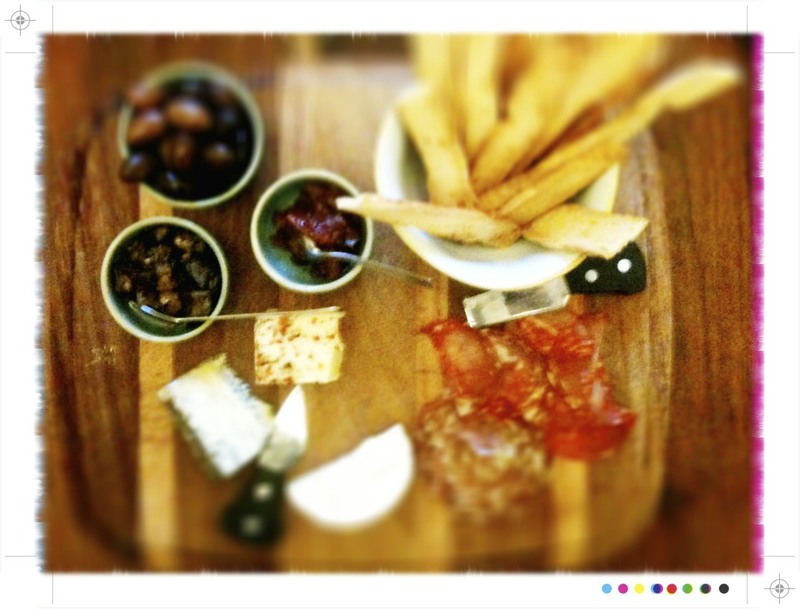 LOL at "full fat, no discussion" ;) Can't believe it's the last long weekend till October, I want another one so bad! Looks great, I love pears, love almonds, love vanilla (especially in homemade ice-cream) and the butter is completely essential. :-) Though I have to confess we are a trim milk house and therefore our ice-cream is always made with that - if I have extra cream I might toggle the cream/milk ratio a little but I've never had trouble with it and it still tastes creamy delicious! It sounds like a great lunch, with a super dessert :-). It was quite a good long week-end really, but now I feel like I missed out not having home made vanilla ice cream! Moments Captured #littlethings #happiness #moments #justlife #caughtmyeye #ijustlike Brunch. For more head here .